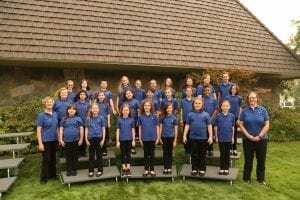 The Sierra Nevada Children’s Choir, SNCC, is a children’s choir for first through twelfth grade students with a talent and passion for singing. The mission of the choir is to provide excellent choral music education, training and performing experience in a joyful environment. They will perform for the public in the Tahoe Tower Lobby for all to enjoy!